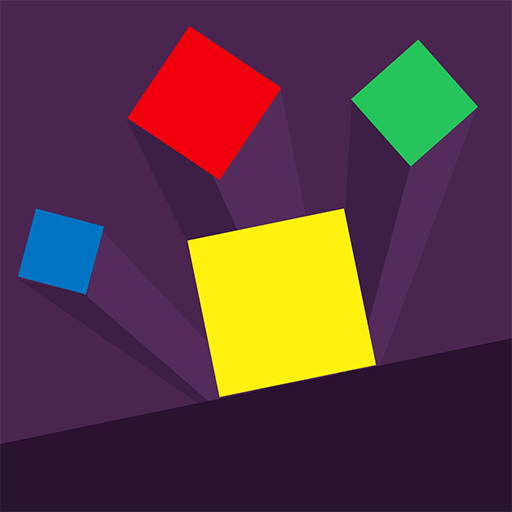 Extremely toughest game with those falling blocks that gives you a bit panic. Impossible Squares are everywhere and you have to deal with those dashes as long as you can. One of the toughest rage games that is not only difficult to play but also impossible to beat your friend's high score!! - You can slowdown your time by collecting slow motion item. - Try to collect the shield to survive more time! - There is a weapon! So you can destroy those geometry blocks! - You can power up your skills by collecting more coins! - No WiFi? No problem! It's an offline arcade game. You can play it offline.